Overview: Southern Tradition Kennels is the number one obedience trainer in south Georgia. 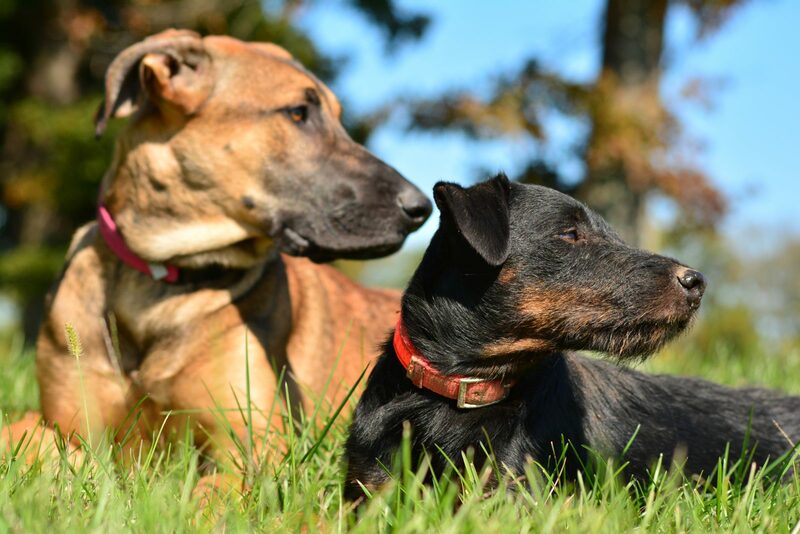 At Southern Tradition Kennels, we work with all different breeds of dogs, no matter what their age. We can help you crate train and potty train your pup, and we can help teach you how to manage your dog so that it has a happy and obedient demeanor. Our obedience training programs usually last 8 - 16 weeks. 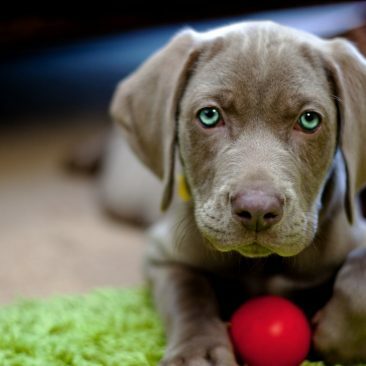 We will treat your dog as our own and make sure that you are satisfied with the end results. 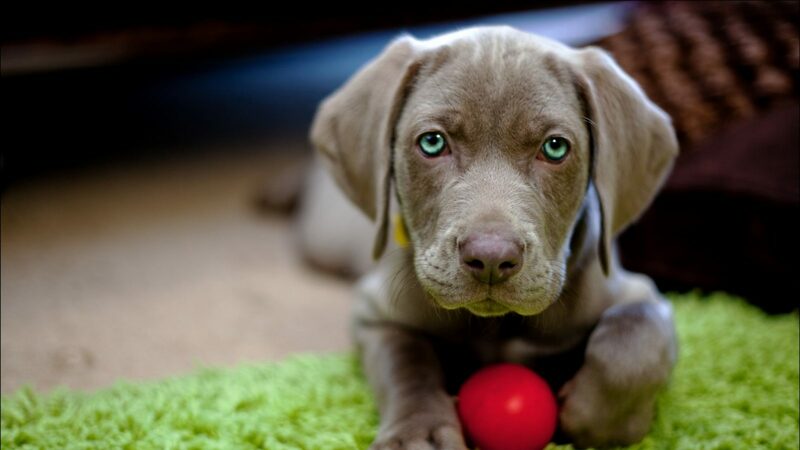 Give us a call today to have your dog assessed and get started on one of our obedience training programs. On leash Obedience: (4-6 weeks) In this course your dog will learn to follow the commands, "here, heel, sit, stay, down, and kennel" while on a 6 ft leash. 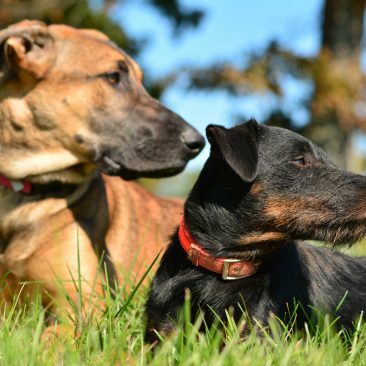 Your dog will have two training sessions a day and one free session where the dog can socialize and relax. Off Leash Obedience: (4-6 weeks) In this course your dog will learn the same commands as On Leash Obedience without the added burden of the leash. Your dog will be fully collar-conditioned for "here, heel, sit, stay, down, and kennel". 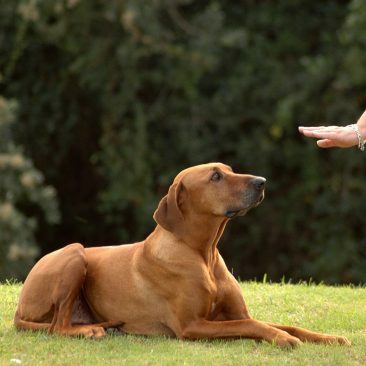 Behavior Modification Overview: Dogs are creatures of habit just like you and I. All dogs can develop habits that can make life difficult, and can often times make our friends and family nervous to be around the dog. Often times these poor habits are caused by improper training or no training at all. Other times, we can see dogs become aggressive due to insecurity and fear. No matter what is causing your dog to misbehave, Southern Tradition Kennels, will be happy to assess your dog and modify this behavior so that you can trust your dog in any situation. Specialized One on One Dog Training and Behavior Modification - We all know that one dog that you just don't want to be around! Don't let that be your dog. Here, at Southern Tradition Kennels, we offer specialized one on one training sessions in behavior modification for you and your dog. We work closely with each owner and teach them how to handle their dog, and how to properly correct certain negative behaviors. Through structure and schedules we can turn your dog into a wonderful canine citizen. Call Southern Tradition Kennels today to start training your dog! At Southern Tradition Kennels, we offer home visits, where we will come to your house, where you and your dog are most comfortable. During these house calls, we will arrive at a scheduled visit and work with you directly to train your dog in obedience. We will give you tips and techniques to use with your dog throughout each week and during the next visit, we will advance your dog to the next level. Our obedience house calls start at $120/hour. 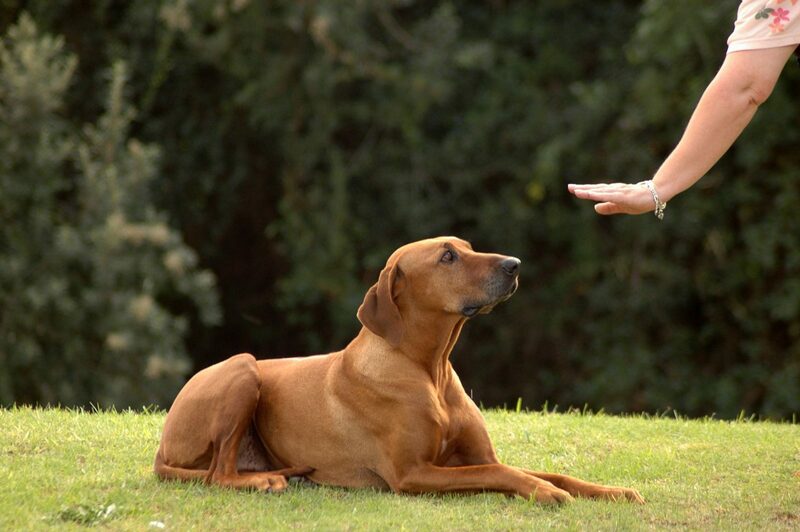 Call us today to arrange an obedience training session!